The threshold for real estate investment in Cyprus with rights to obtain the county’s citizenship was recently reduced to EUR 2 million. This might significantly increase the demand for properties on the island. Sector consultants estimate the number of sales to Russian citizens to increase by 20% for the year to come. The demand for housing in Cyprus might grow significantly with a drop of the threshold of investment in exchange for citizenship from EUR 2.5 mln to EUR 2 mln. Hence, according to experts, the number of deals might grow by 20-25% in 2017. Other estimates suggest that by the end of last year the number of requests for the selection of real estate in Cyprus increased by 15-20% compared to the same period last year. Concurrently, given this tendency, the house prices have already grown by about 2%. The investment threshold in exchange for citizenship was brought down officially in Cyprus in November 2016, but it only starts having a significant impact on the market now. In the course of the two years prior to that, with the threshold fixed at EUR 2.5 mln, demand for the local properties remained undemonstrative. Compared to 2015, the number of requests increased by 11% in 2016, however only 6% of cases reflect a sale purchase in excess of EUR 2 million. Given all the necessary formalities, the period for obtaining a Cypriot passport is three months. This is the fastest and cheapest way to get an EU document: all other member-states offer citizenship only after a period of five to ten years spent in the country with a temporary residence permit. The only alternative is Malta. «The local ’passport for investment’ programme supposes a EUR 500 thousand direct investment in the development of the country. This, in fact, means that a potential applicant should donate some EUR 700,000 to the local authorities (considering all the legal costs). 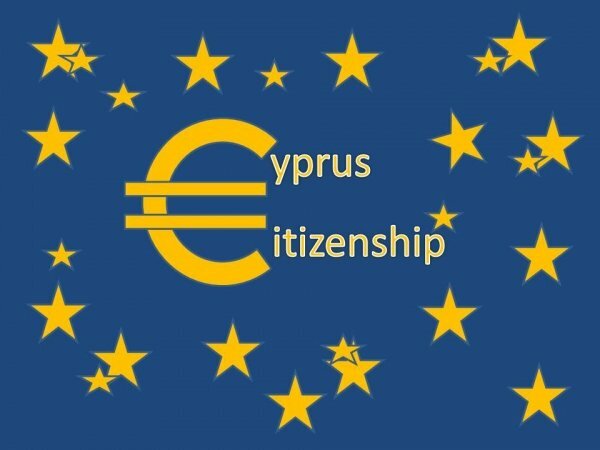 A new owner of the Cyprus passport must hold a residential property worth EUR 500,000 (under an indefinite period of ownership). Any other assets may be sold after three years. Throughout this period, apartments and villas may be leased: our estimates show that an annual return on a residential property in this case would be on average between 4% and 5%. 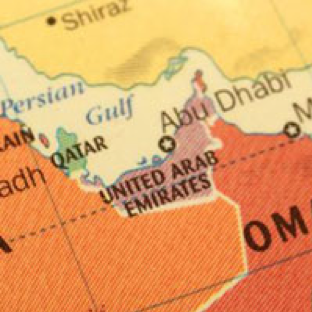 In case of a subsequent resale of assets the owners do not run into any risks. «There is a steady demand for housing In Cyprus, in the price segment up to USD 1 million. This is given that the house is purchased for personal needs. In cases of more expensive properties, one can never be too careful,» the real estate consultants believe.